Who better to team up with than a national doughnut chain to tackle the increasingly pressing issue of diabetes prevention among Canada's First Nations' youth? The announcement, made by Health Minister Leonna Aglukkaq, details the launch of what they're calling, "Play for Prevention" which in turn no doubt will put the focus on exercise as the preventative medicine, and not of course on the fast food culture that permeates society as a whole. That's not to say that exercise can't help, but I'm fairly certain that in the history of public health interventions there has never been one that has been proven to have led to a long term significant and sustained increase in activity among teenagers (or anyone else for that matter). 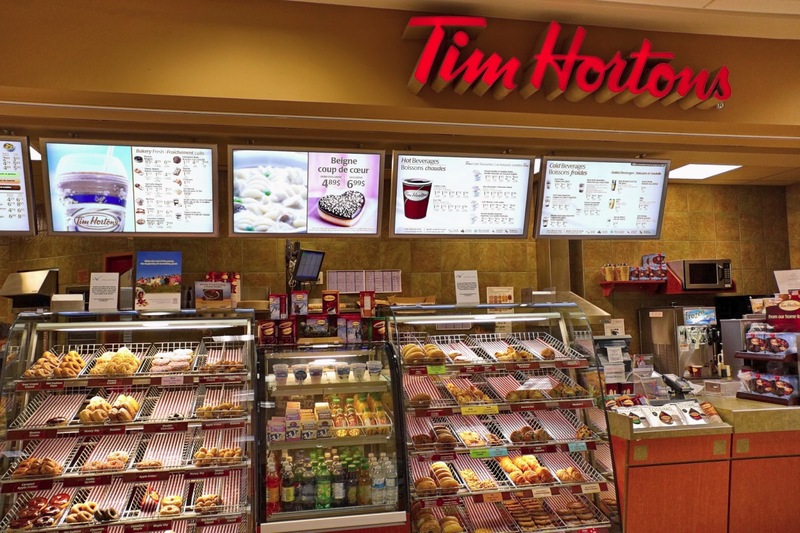 It's a brilliant move for Tim Horton's of course. For the ridiculously low price of just over $72,000 Tim Horton's partnership with the Canadian government makes it far less likely that we will see such initiatives as the establishment of zoning laws that would prevent Tim Horton's franchises from setting up shop within a certain distance of schools, or hard hitting public health messaging focused on getting Canadians out of restaurants and fast food establishments as a whole. It will also undoubtedly be utilized in the fight against mandatory menu board calorie labeling as proof positive of Tim Horton's and the restaurant industry being "part of the solution". And fellow Canadians get ready for many more such partnerships as the Harper government has decided that these partnerships are the cornerstone and future of quality public health interventions and has formally put out a request for many more of them.